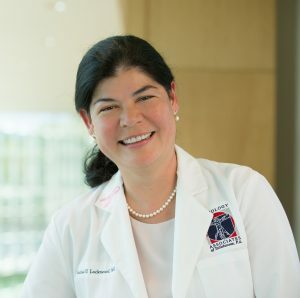 President Maribel U. Lockwood, M.D. 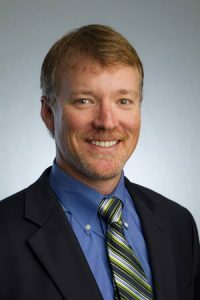 Immediate Past President David Dixon, D.O. 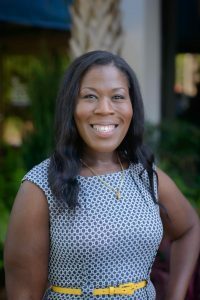 Board Director Christie Alexander, M.D. 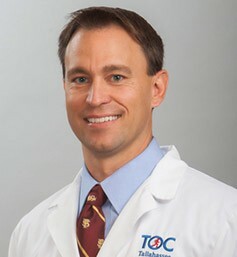 Board Director Todd Hewitt, M.D. 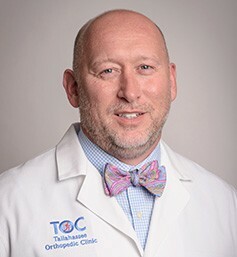 Board Director Marc Inglese, M.D. 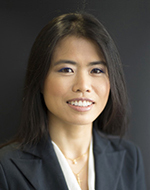 Board Director Sarah Ko, M.D. 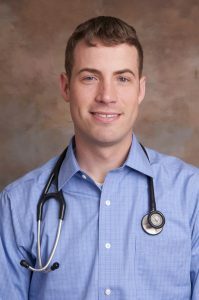 Board Director Matt Lee, M.D. 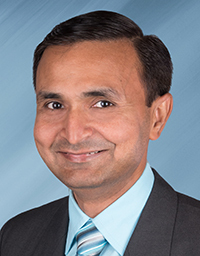 Board Director Paresh Patel, M.D. 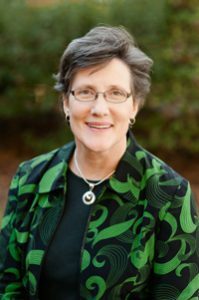 Board Director Helen Paulson, M.D. 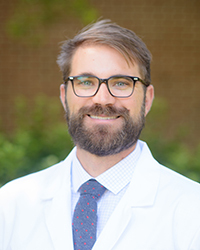 Board Director Cody VanLandingham, M.D. 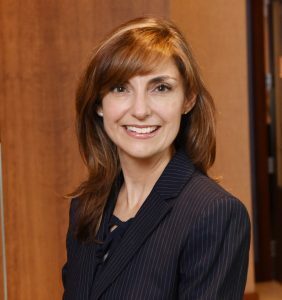 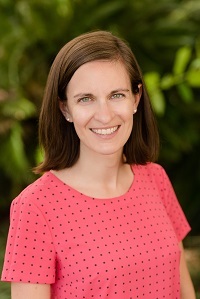 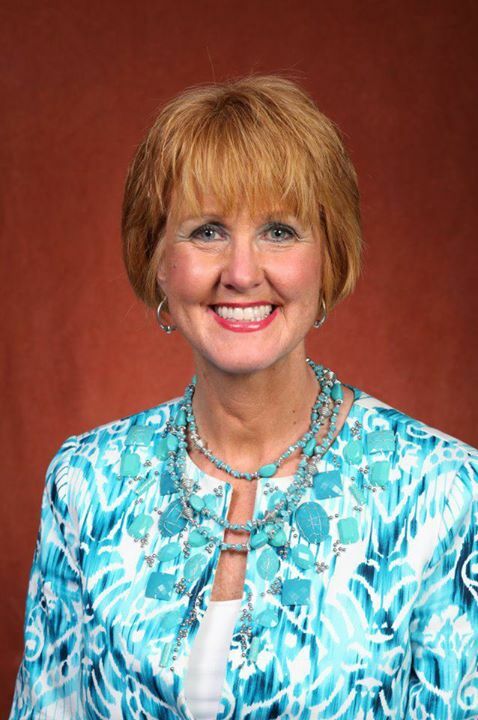 Board Director Julia Weeks, M.D. 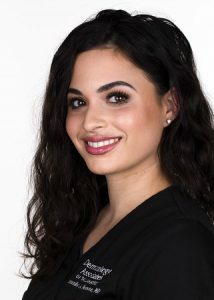 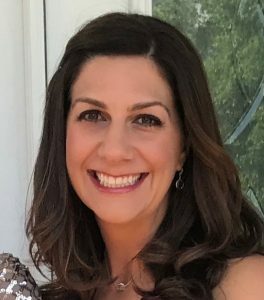 Dermatology Resident Samantha Marrone, M.D. 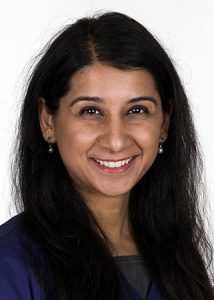 Dermatology Resident Shalini Thareja, M.D. 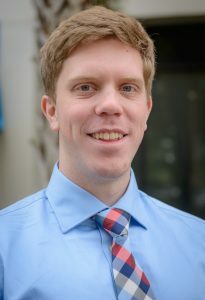 Family Medicine Resident Tristan Brooks, D.O. 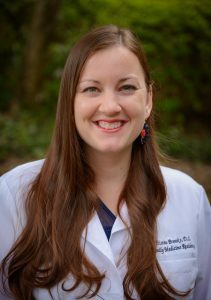 Family Medicine Resident Alex Vanderby, M.D. 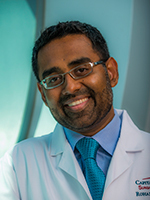 General Surgery Resident Shlermine Aupont, M.D. 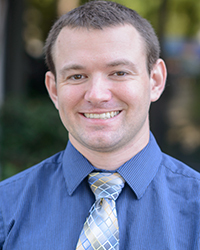 General Surgery Resident Blake Davis, M.D. 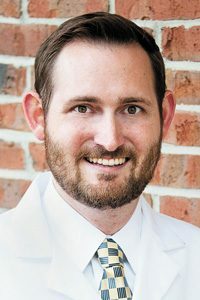 Internal Medicine Resident Joshua Hickman, D.O. 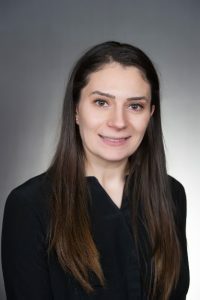 Internal Medicine Resident Luba Muaddi, M.D.